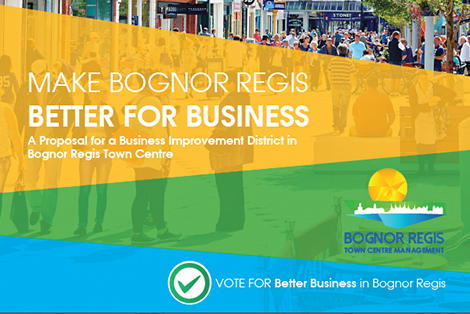 WITH OVER £1 BILLION OF INVESTMENT ALREADY SECURED OR IN THE PIPELINE, BOGNOR REGIS IS BEING TRANSFORMED. A coastal town where vision is fast becoming reality. 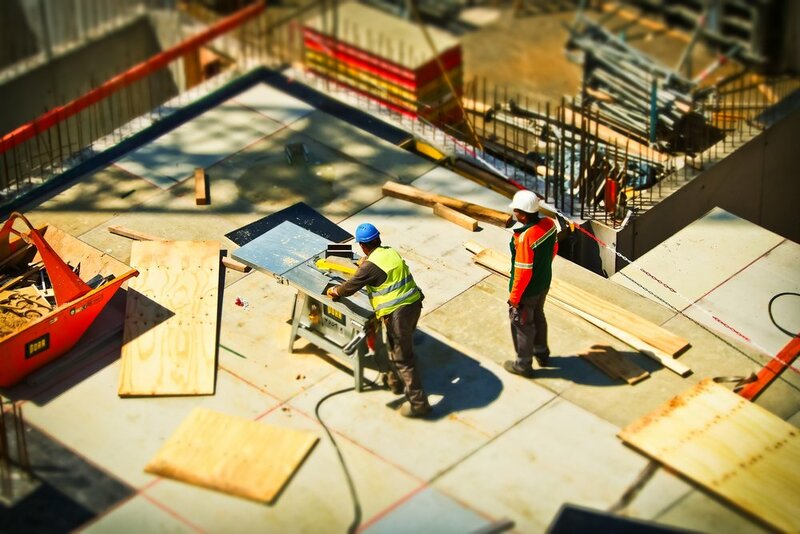 Investment opportunities driven by a dynamic and changing local economy. New roads, new schools, new industry, new homes and a rapidly expanding leisure base. 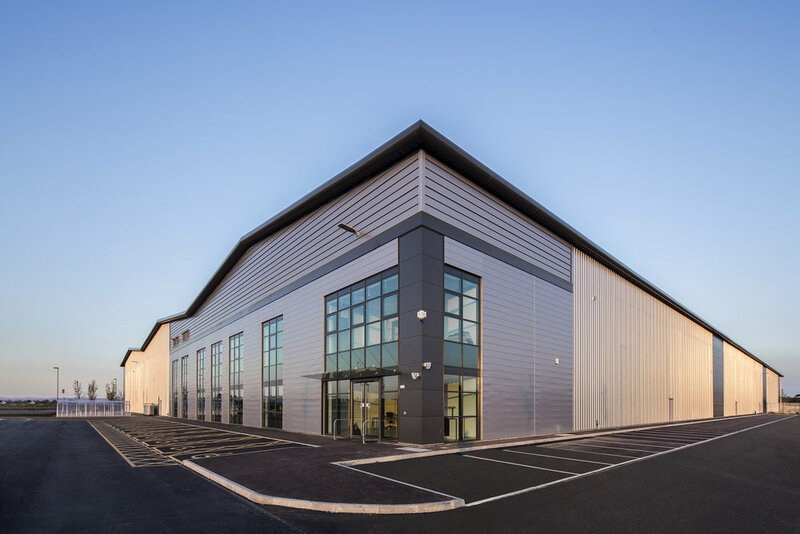 Planning policy that positively encourages further inward investment. The creativity, confidence and commitment is in place now. Come and see for yourself.